This is a brand new talk. I delivered a ‘sneak peek’ preview of a subset of this material in conjunction with the ISO C++ standards meeting in Switzerland two months ago, but the full talk will be given publicly for the first time at C++ and Beyond. Historical trivia: This talk exists because Bjarne Stroustrup asked for it. 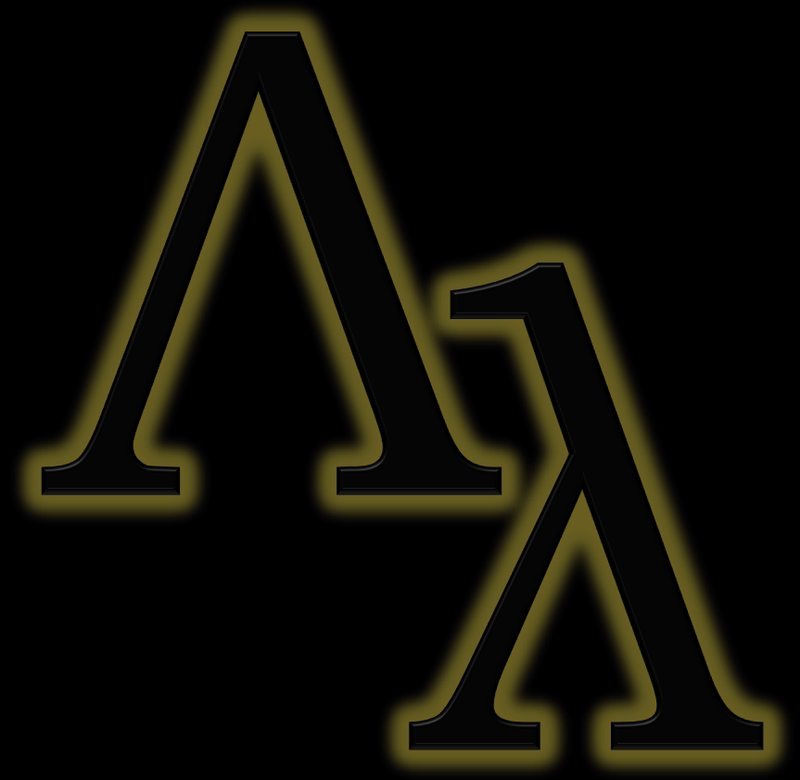 Bjarne knew that I felt lambda functions were a game-changing feature that would have a pervasive impact on C++ coding style across many domains, and he asked me to write up the examples demonstrating why. This talk is the result. This talk will cover what lambda functions are and how to use them effectively, including how lambdas touch many wide-ranging kinds of code — from their convenience when writing concurrent and scalably parallel code, to how they stand to revolutionize STL usability and programming, to how they enable such small conveniences as local functions and local variable initialization. About the speaker: Herb Sutter is an architect on the Windows C++ team at Microsoft and the chair of the ISO C++ standards committee. He is the main designer of lambda functions in Visual C++ 2010 and their integration with the VC++ Parallel Patterns Library, and is partly responsible for the design of lambda functions in the C++0x standard, notably their final syntax. Thank you for the talk @PDC yesterday — it was entertaining (which can be hard to accomplish when discussing lambdas!) and informative. Great job!